Sony Classic releases the details of the upcoming official soundtrack album for Percy Jackson: Sea of Monsters. The album, which is composed of 21 tracks all in all, will be released on August 5, 2013, two days before the movie's release. The album will feature the original score compositions by Andrew Lockington, who is best known for composing the official soundtrack of Journey to the Center of the Earth and Journey 2: The Mysterious Island. 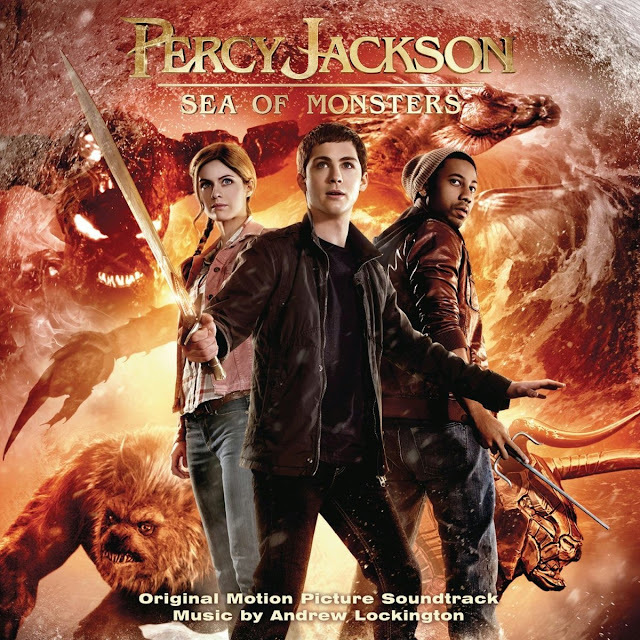 Checkout the official cover of Percy Jackson: Sea of Monsters official soundtrack album. Percy Jackson: Sea of Monsters will hit cinemas on August 7, 2013.